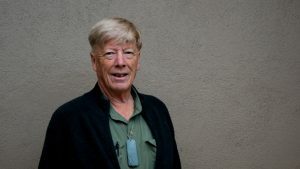 A Registered Medical Acupuncturist with Diplomas in Musculoskeletal medicine and Health science, Dr Rod Bird has a special interest in emotional and spiritual health. 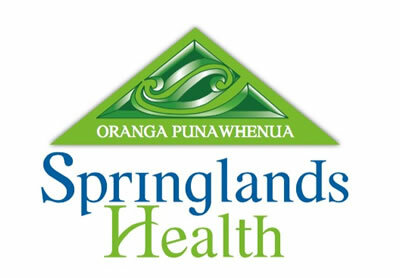 Maori health, cultural issues, pain management and rehabilitation are among his specialties. This senior member of the Springlands team discovered sunny Marlborough after practising in Thames and Tolaga Bay. You’ll find him at Havelock when others take a holiday.